Ram's new eTorque does more than most mild-hybrid start/stop systems. Chevrolet is making no big sales push at the end of the quarter, despite the expiration of full tax credits for its vehicles. In-wheel motors for EVs may be making their way to the mainstream. And renewable electricity may have passed a key cost threshold. All this and more on Green Car Reports. Starting Monday, buyers of the Chevrolet Bolt EV and remaining Volt plug-in hybrids will earn only half the amount of the full federal plug-in tax credit. 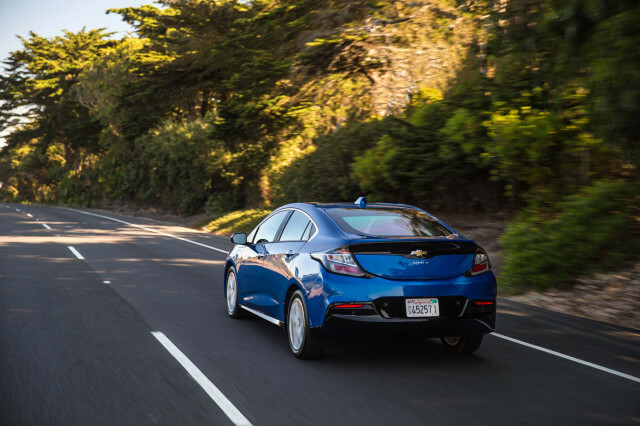 Even so, Chevrolet isn't offering any particular deals this week or weekend to push its plug-in cars. 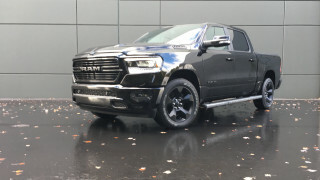 The new mild-hybrid eTorque system standard on 2019 Ram 1500 V-6 pickups boosts mpg by 2, but it does more than that. It helps smooth out the engine's stops and starts and builds power to run accessories so the engine can shut off longer at stoplights. 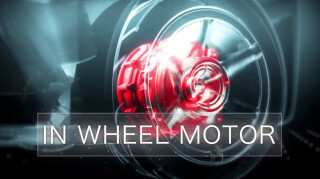 An established Japanese auto parts supplier has developed an in-wheel motor for electric cars that is expected to go into production in a Chinese car in 2023. Renewable wind and solar power, aided by cheaper lithium-ion storage batteries, have crossed a critical cost threshold: Building new wind and solar installations is now cheaper than running old coal plants—even under President Trump. The upcoming Porsche's Taycan electric car is no one-trick pony: Spy photographers have caught the second version of the car, the Cross Turismo wagon, testing on a race track. Finally, Nissan and Renault have revived merger talks after the arrest of former alliance CEO Carlos Ghosn. This time Fiat Chrysler could be among the companies' partners.